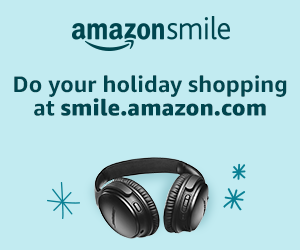 Make a difference when you shop on AmazonSmile. The AmazonSmile Foundation will donate 0.5% of the purchase price of eligible products to FORCE BLUE. 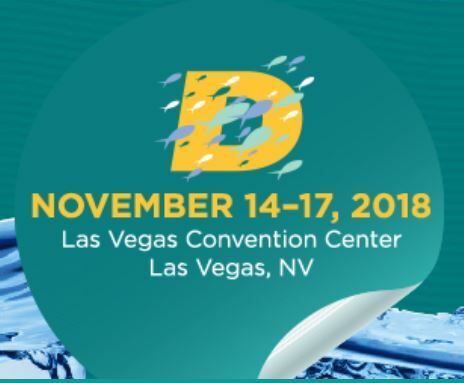 Members of FORCE BLUE will be enlisting dive industry support at the 2018 DEMA Show, inside the Las Vegas Convention Center, November 14-17. Please make it a point to stop by Booth #2307 and find out how you can get involved with the team and its mission.